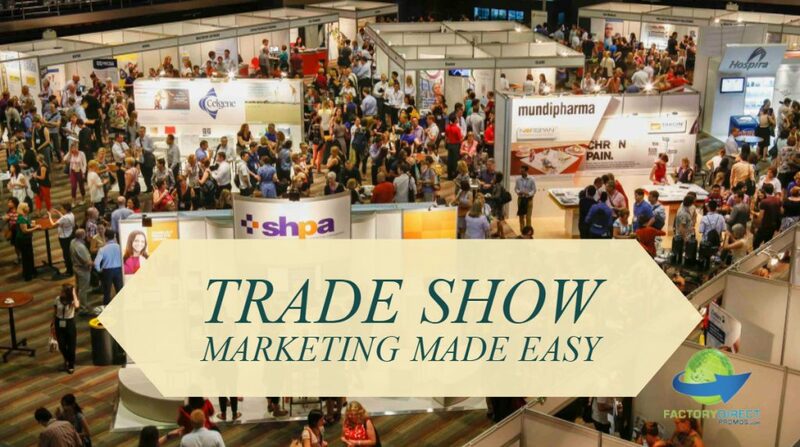 Trade shows provide an excellent opportunity to connect with clients and forge new bonds with prospective clients. To make the most of your trade show experience you need top-notch marketing. Our daughter brand, Factory Direct Promos, recently outlined a plan to make your trade show marketing easy and effective. The goal of any promotional item is to serve as a reminder of a brand. When customers use a promotional item they will think about the brand, and they will also spread that brand’s marketing message to people they encounter while using the item. To ensure your customers use your promotional item you should select something that is useful. The more functional an item is the more likely and more often your customers will use it. Custom promotional items are built to last. Just how long an item lasts depends on the specific item and how it is used and cared for, but items generally last for several years. This means the investment you make today will still be promoting your brand and doing its job years from now. Custom promotional products are a long-term investment, but it is one that pays out. The more custom promotional products you get out there and into your customer’s hands, the more reach your brand will receive. The more custom promotional products you order the lower the price per item for an additional cost benefit. The level of awareness and recognition custom promotional products deliver can do a lot to promote your brand. 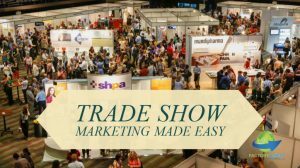 For the full rundown check out Factory Direct Promos’ post to learn how to make trade show marketing easy. With over 30 years in the business, FDP knows how to create custom promotional products that are solid marketing tools, cost-effective and eco-friendly. If you have questions about the design process, ordering or if you want to see samples reach out and they can take care of you.